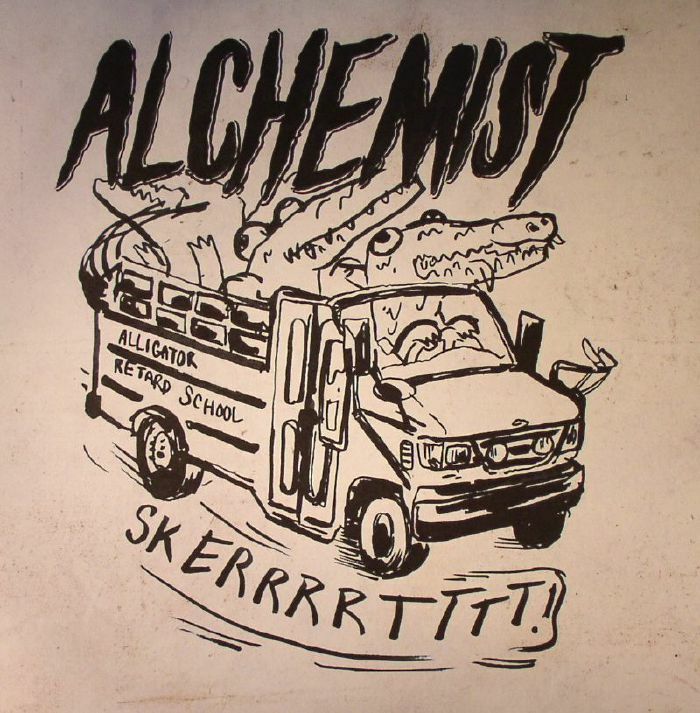 The post [Fresh] Alchemist- Retarded Alligator Beats appeared first on The Crypt. This entry was posted in Action Bronson, Alchemist, Music Tracks Videos and News on 07/09/2015 by vega. The post Earl Sweatshirt X Action Bronson – Warlord Leather (Produced by Alchemist ft Lou Diamond Phillips) appeared first on The Crypt. 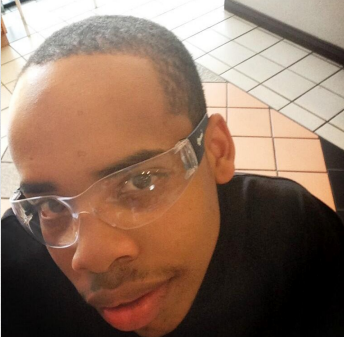 This entry was posted in Action Bronson, Alchemist, earl sweatshirt, Music Tracks Videos and News on 03/25/2015 by vega. 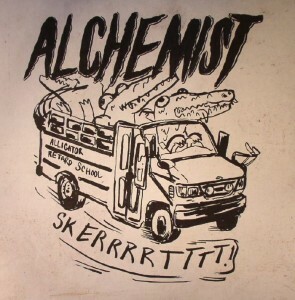 The post Alchemist and Action Bronson on the Breakfast Club appeared first on The Crypt. This entry was posted in Action Bronson, Alchemist, breakfast club, interviews, mr wonderful on 03/24/2015 by vega. The post Action Bronson & Alchemist take over Hot97 appeared first on The Crypt. This entry was posted in Action Bronson, Alchemist, hot97, interviews on 03/24/2015 by vega. The debut album from Step Brothers, Lord Steppington is due out 1.21.14 on Rhymesayers Entertainment. You get the first single “Step Masters” instantly from both pre-orders! The post Step Brothers – Step Masters [Video] appeared first on The Crypt. This entry was posted in Alchemist, Evidence, Music Tracks Videos and News, Step Brothers, Step Masters on 11/20/2013 by vega. Yesterday, Rhymesayers Entertainment took to XXLMAG.COM to announce the tracklist and cover art for the upcoming highly anticipated release by the Step Brothers (Alchemist & Evidence), titled “Lord Steppington.” In addition, XXL premiered an exclusive free download “Ron Carter” which will not be featured on the album. The post Step Brothers (Alchemist + Evidence) Lord Steppington Artwork, Tracklist + More appeared first on The Crypt. This entry was posted in Alchemist, Evidence, Lord Steppington, Music Tracks Videos and News, Step Brothers on 11/01/2013 by vega. Coming Soon! We will have this up the second it leaks, so stay tuned! The post Alchemist x Mf Doom appeared first on The Crypt. This entry was posted in Alchemist, MF DOOM, Music Tracks Videos and News on 09/08/2013 by vega. The post Prodigy and Alchemist Back and Forth appeared first on The Crypt. This entry was posted in Alchemist, interviews, Prodigy on 09/02/2013 by vega.